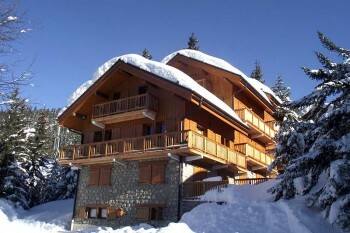 The beating heart of the 3 Valleys, Meribel is the centre-point of the largest and oft-argued best ski area in the world. 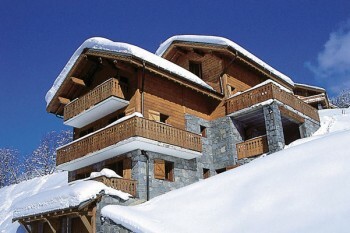 Meribel is one of the most popular destinations for the Brit skier for a good many reasons. 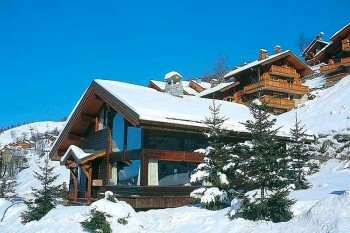 First and foremost is the ski area which attracts vast flocks of winter sports enthusiasts every single year. 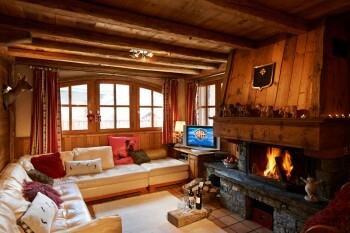 Not only is there something for everyone, I’d argue that in terms of skiing, there is everything for everyone. 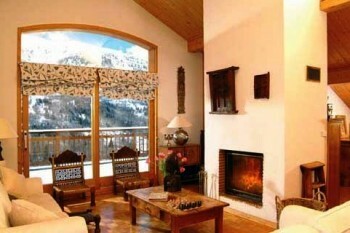 For beginners, intermediates and experts, the 3 Valleys gets 5 stars for every category in both quantity and quality. 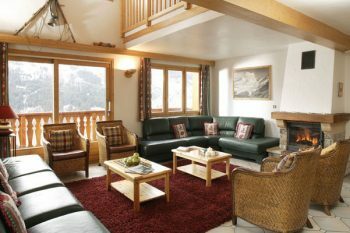 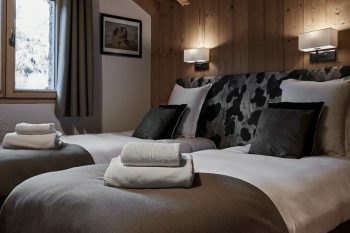 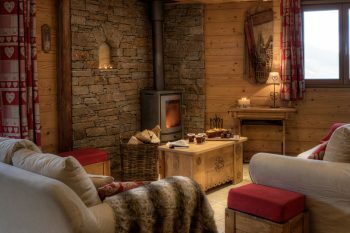 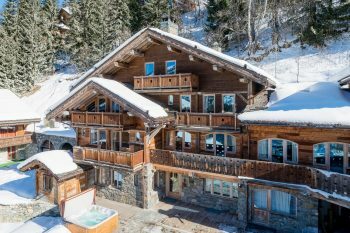 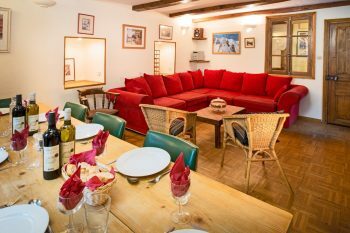 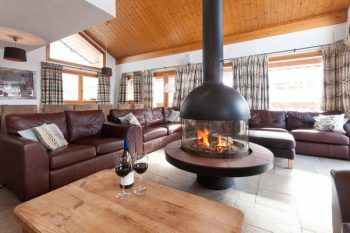 Meribel also has a vast range of accommodation, offering a range of properties for budget, mid-range and luxury budgets. 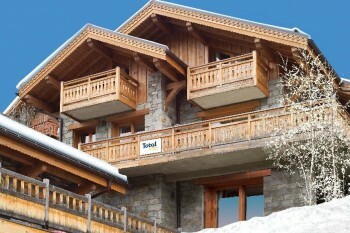 Meribel is one of the most aesthetically pleasing “mega resorts” thanks to very strict building regulations that insist all buildings are built in the traditional French alpine style. 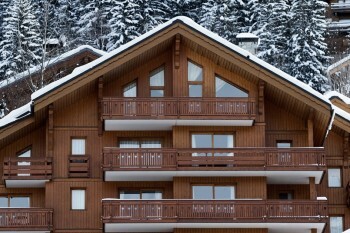 For those looking for a “pretty, chocolate box resort” look no further. 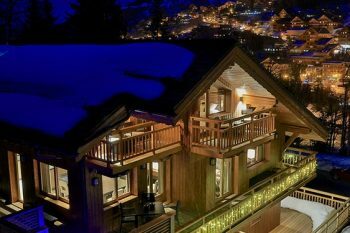 The next arrow in the Meribel quiver is the Apres-ski and nightlife which is as good as you’ll find in France. 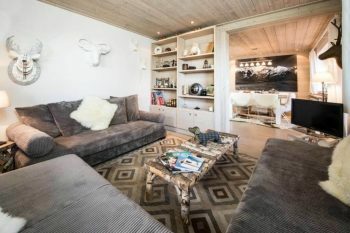 Whether it be the brand new Folie Douce franchise or the tried and tested Rond-Point or “Ronnie” to its many fans, Meribel is one of the very few French resorts that can hold a candle to the Austrian competition. 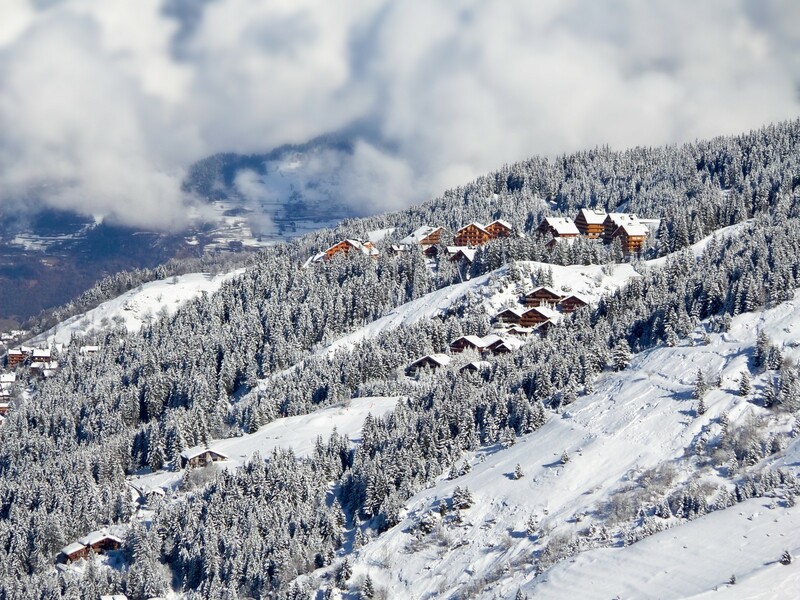 Meribel is in the perfect position to act as a base to explore the immense ski area, boasting more than 600km of beautifully manicured pistes. 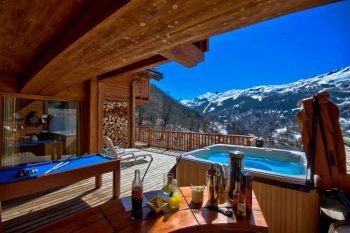 The Meribel ski area feels like a two headed best, first is the area above Meribel itself that heads toward Courchevel via the mighty Saulire peak. 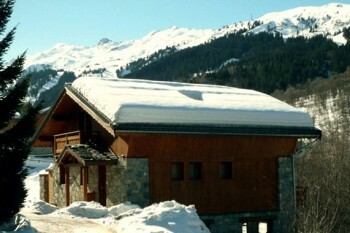 The other side is above Mottaret which is another resort in the Meribel valley towards the high altitude skiing of Val Thorens. 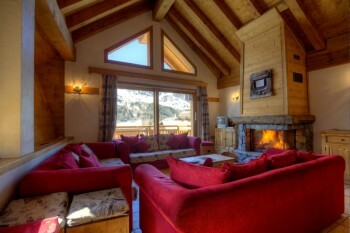 Regardless of the area you choose, Meribel offers an intermediates paradise with a vast choice of blue and red pistes. 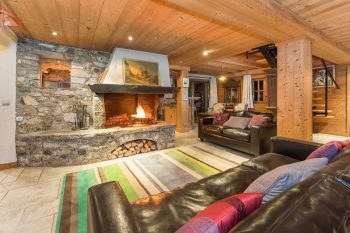 Just above Meribel itself are two pistes that offer beginners the perfect terrain in which to take their first foray into winter sports. 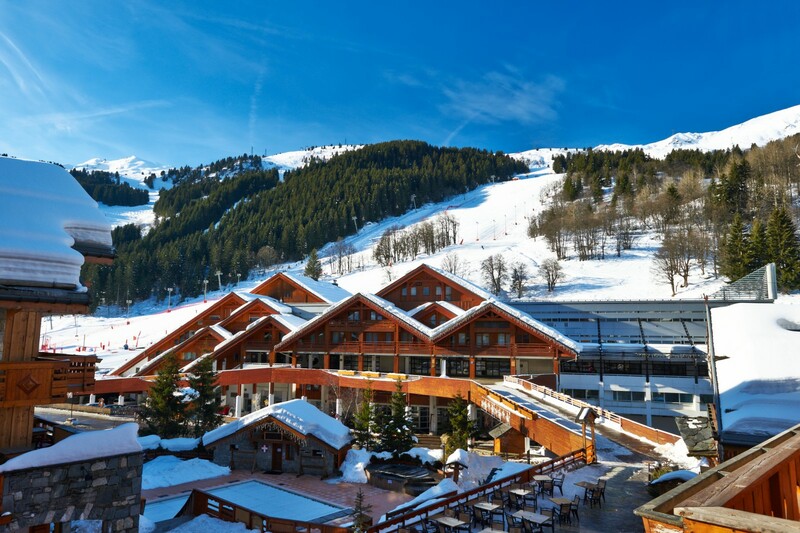 The Rhodos and the Foret, both sweep between the pine trees down but perhaps the jewel in the crown is the Altiport area above Meribel Village, a smaller village 4km outside of Meribel itself. 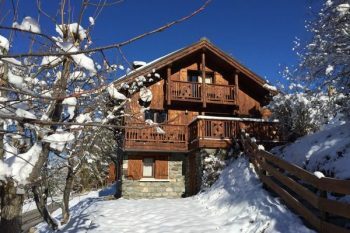 The runs here are majestic and should be the first port of call for beginners looking for the next step above the nursery slopes. 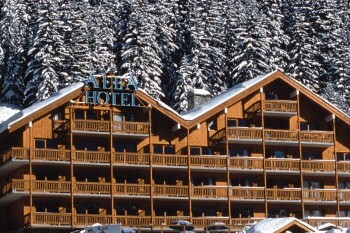 That said, even the most experienced skier or boarder cannot pretend they don’t enjoy the sweeping runs through the trees that the Altiport area is justifiably famous for. 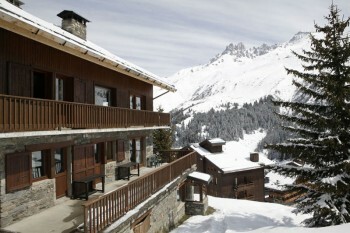 The entire ski area lends itself perfectly to the intermediate thanks to a huge choice of blue and red runs. 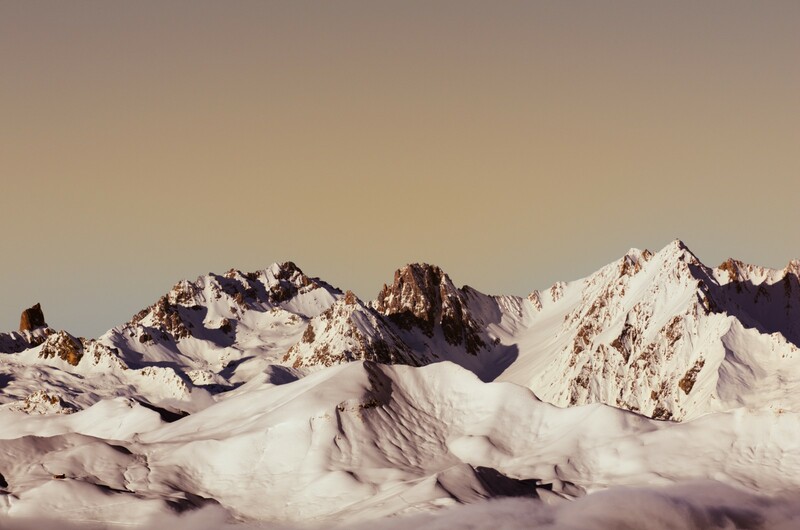 Highlights include the runs down from the imperious Mont Vallon, a huge vertical drop which will burn even the most physically fittest of legs. 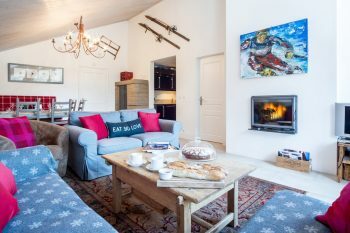 In terms of pistes, precious little in the Meribel valley itself, most skiers looking for steep and challenging terrain will head to either Courchevel or Val Thorens. 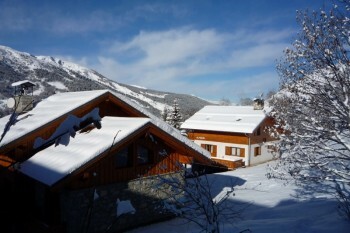 That said, the off piste is probably better in Meribel than the other 2 valleys. 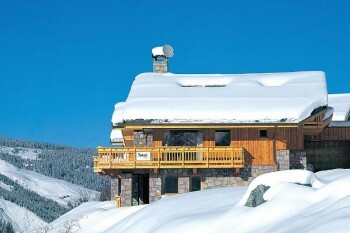 Meribel also offers 2 world class snow parks, the Moon Park above Meribel and the Area 43 above Mottaret. 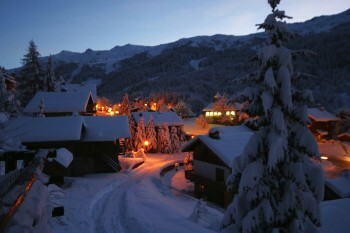 Meribel is one of the best resorts in France for lively après-ski and varied nightlife. 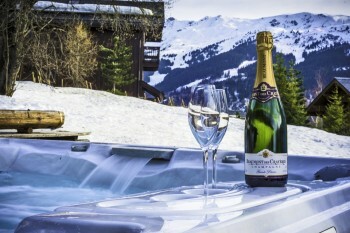 In terms of après, there are two main spots. 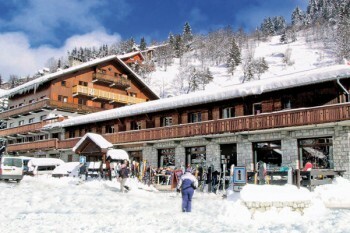 The oldest and still most popular is the Rond-Point (or “Ronny” to the locals) après-ski bar, situated on the piste at the top of the village. 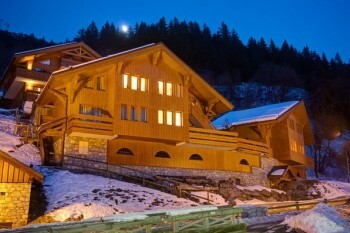 This is a great spot for live music and a few pitchers of beer amongst friends. 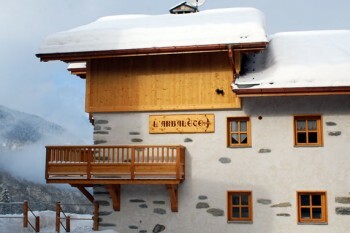 The second après-ski bar is the new Folie Douce. 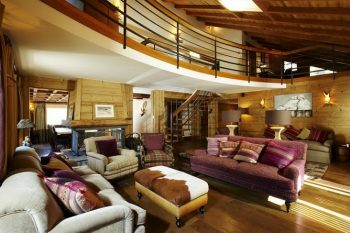 A more glitzy affair than the Ronny, glasses of champagne and pumping house music is the order of the day here. 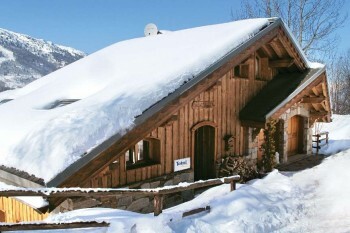 The bar is a fair distance from the town but if you overdo it then fear not, there is a gondola just above the bar to whisk you back down to town. 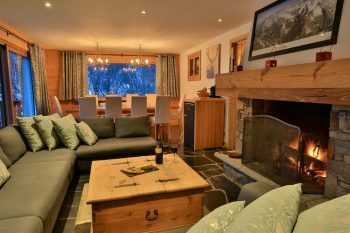 If you are planning on heading into town for a few drinks after dinner, Meribel has lots of options. 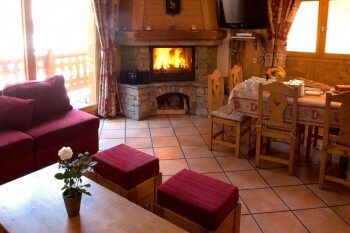 La Taverne is a popular hangout and a little more tranquil than the other bars on offer. 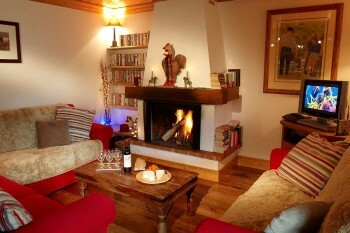 For something a little livelier, try Jakks bar, Barometer or the imaginatively titled Le Pub. 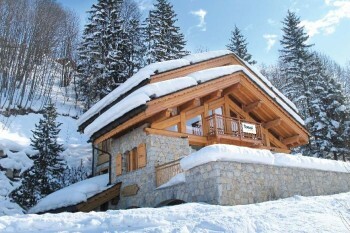 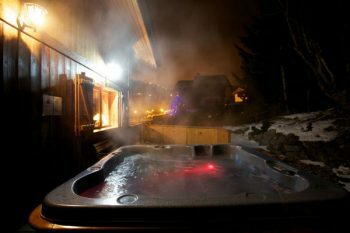 A comfortable chalet in a ski in/out location and a hot tub to boot! 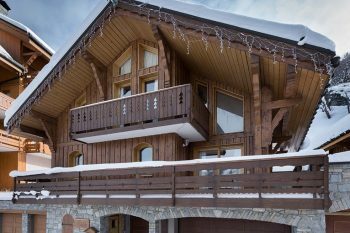 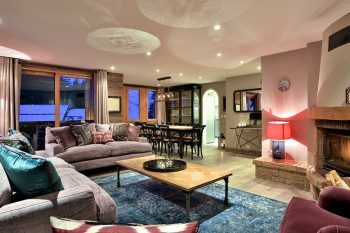 A very popular chalet in Meribel featuring a hot tub, billiard room and home cinema! 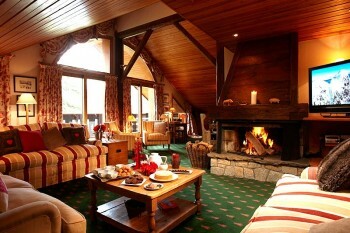 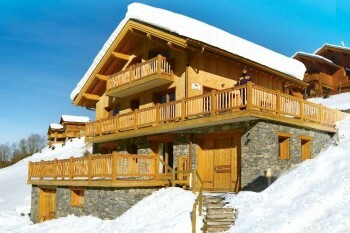 A nice chalet with a hot tub and a single room! 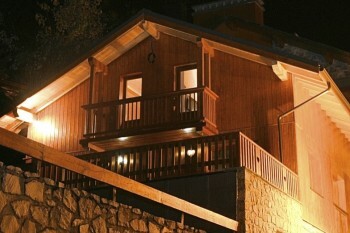 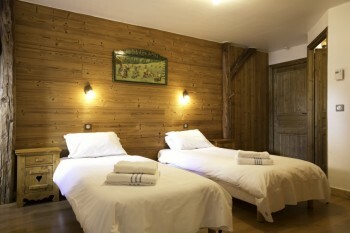 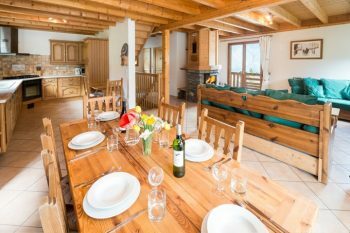 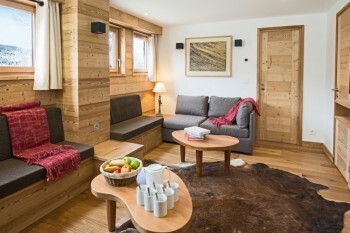 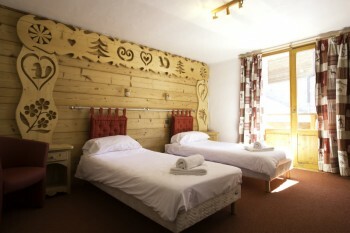 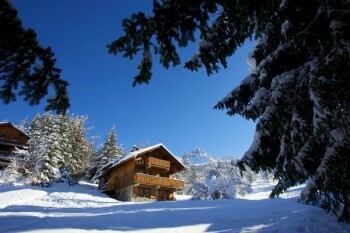 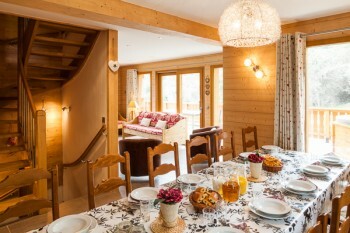 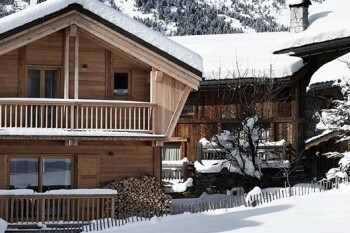 A good quality chalet sleeping up to 13 guests. 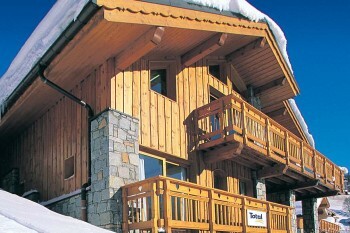 The location does involve a bus ride to the slopes but then most of Meribel does! 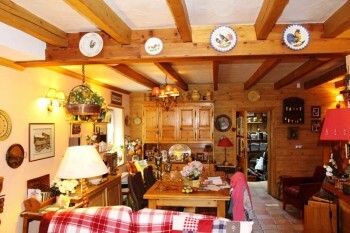 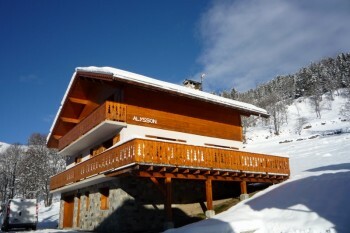 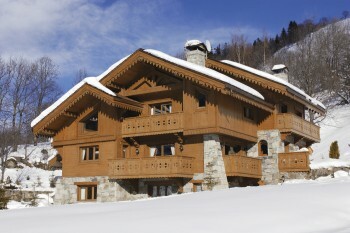 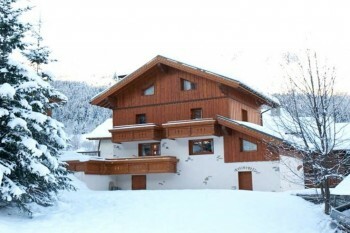 A high quality property located for up to 10 guests located in the Musillon area of Meribel. 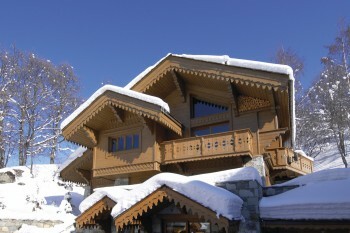 A lovely ski in, ski out chalet with excellent catering service. 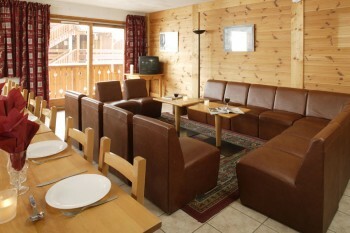 The chalet is one of the most popular in the resort so book it up quickly! 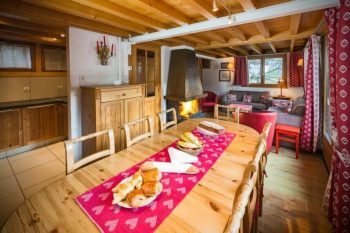 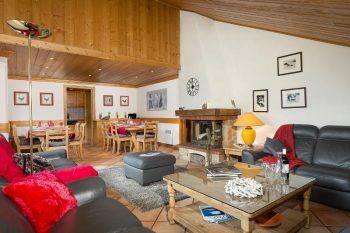 A high quality location in a convenient location close to the slopes and the town centre, a rare find in Meribel! 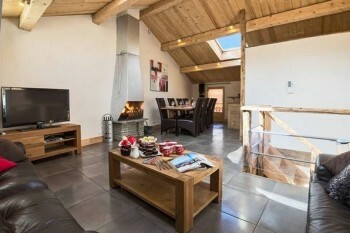 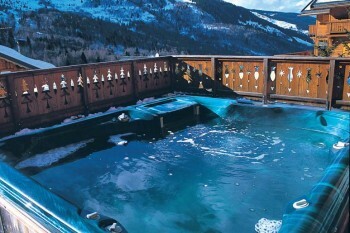 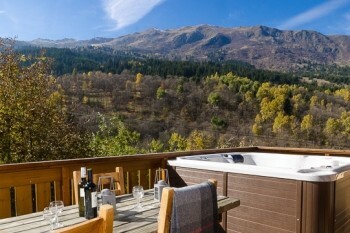 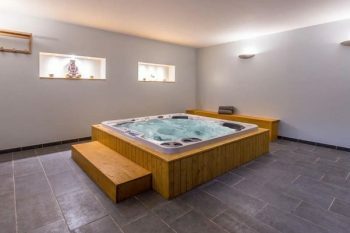 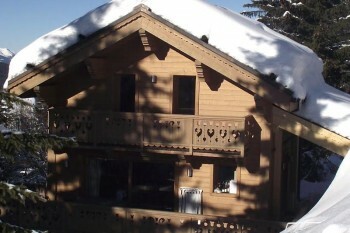 A lovely chalet in Meribel Village with a hot tub. 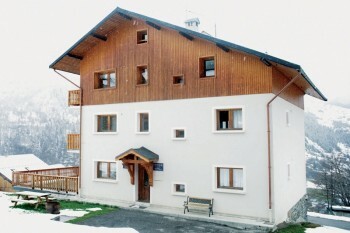 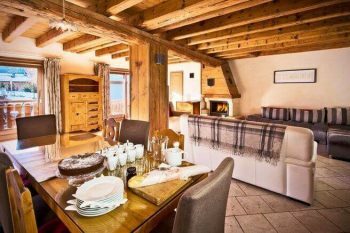 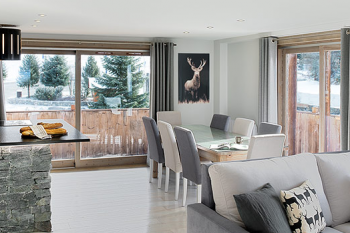 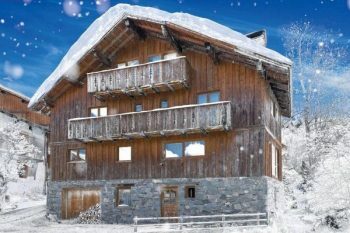 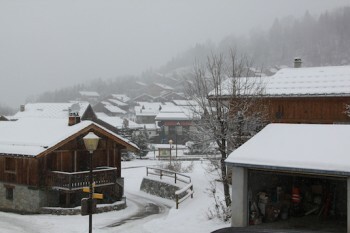 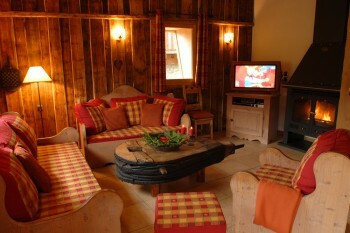 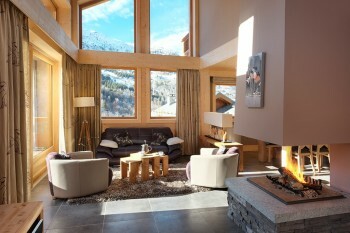 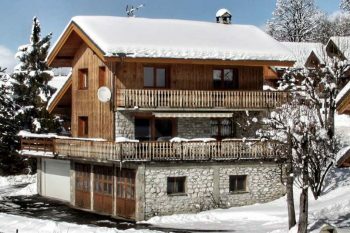 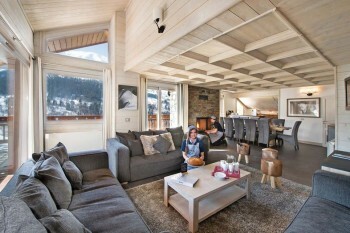 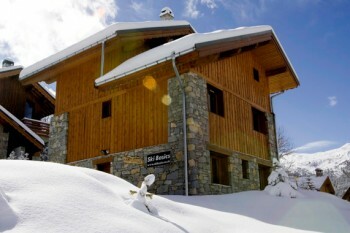 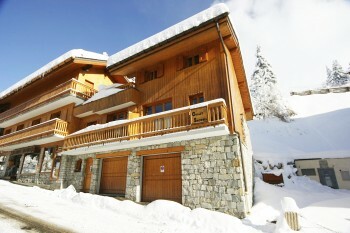 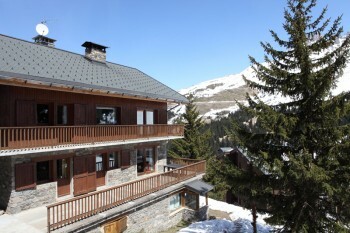 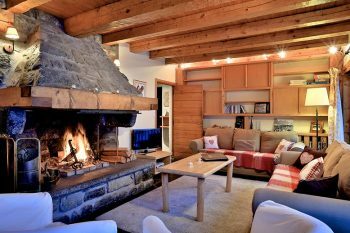 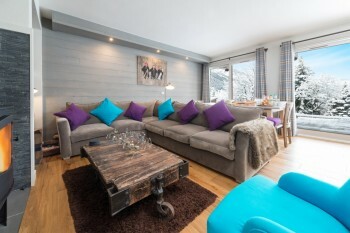 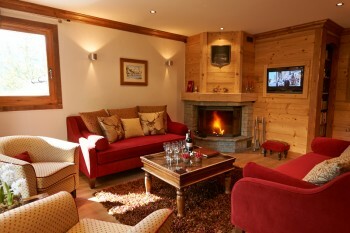 A small chalet apartment in Meribel-Mottaret located close to the slopes. 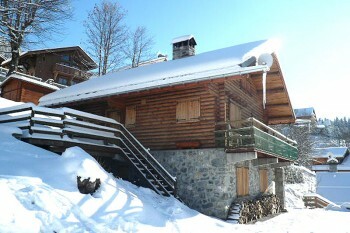 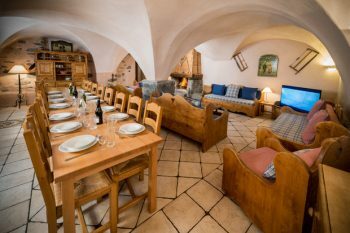 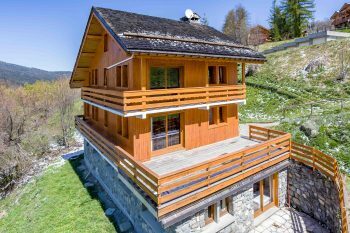 A charming chalet in a secluded and peaceful location.